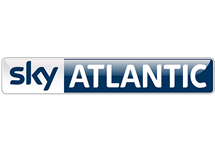 Sky Atlantic is a British satellite entertainment channel owned by British Sky Broadcasting and available in the United Kingdom and Ireland which relies heavily on screenings of US television programmes, with 40% of all programming coming from HBO. Although the channel mainly screens dramas, there are blocks in the schedule dedicated to comedies, movies and a showcase of content from Sky Arts. 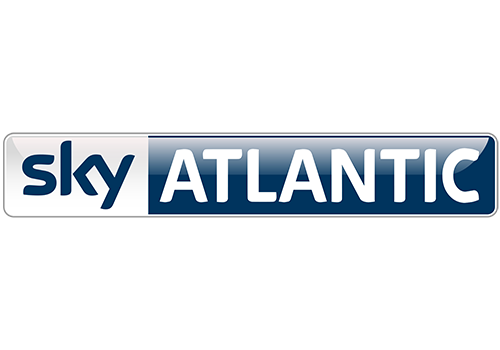 Sky have also committed to commission at least six UK programmes per year for the channel. 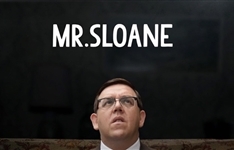 Sky Atlantic showcases the most iconic shows in television. From stunning new epics and fantasy dramas to classic HBO original series, Sky Atlantic features the greatest acting, writing and directing talent from TV and film. 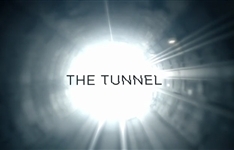 Sky Atlantic also brings the best of orginal UK comedy and drama such as Paul Abbott's Hit & Miss and the Anglo-French co-production The Tunnel. Programming includes series such as Angels in America, Banshee, Battlestar Galactica, Big Love, Blue Bloods, Boardwalk Empire, Curb Your Enthusiasm, Entourage, Falcón, Game of Thrones, Girls, Hit & Miss, Last Week Tonight with John Oliver, Mad Men, Ray Donovan, The Borgias, The Following, The Tunnel, The Wire, True Blood, Veep and Weeds. Summary: Comedy-drama which follows a buttoned-down 1960s man undergoing numerous crises in his life, but with hope on the horizon in various forms. Summary: The Tunnel is a British/French crime drama television series adapted from the Danish/Swedish series The Bridge and set against the backdrop of Europe in crisis which follows two detectives working together to find a serial killer who left the upper-half body of a French politician and the lower-half of a British prostitute in the Channel Tunnel, at the midpoint between France and the UK.